Hideyuki Okano is a Senior Researcher at Ritsumeikan University. He has published several articles and book chapters on African wars, African politics and youth issues in Africa. 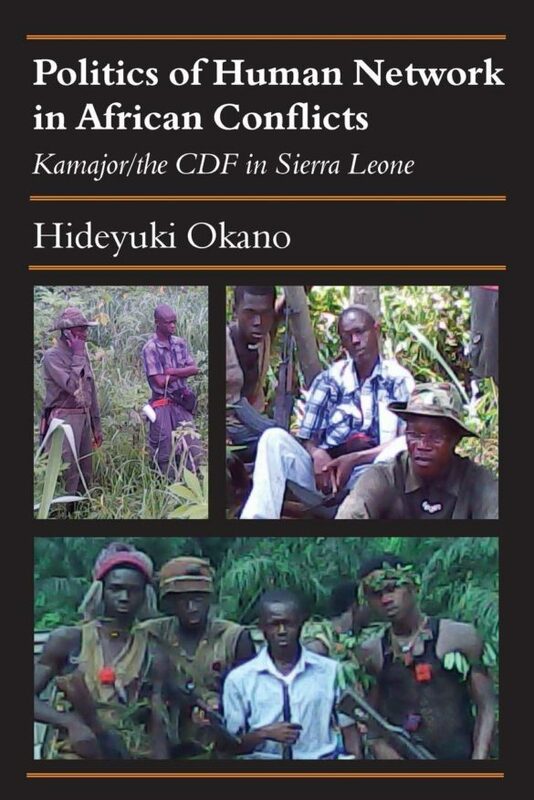 Okano conducted cross-border fieldwork in Sierra Leone and Liberia. He recently began his field research on business and activities of armed groups on the Thailand–Myanmar border.